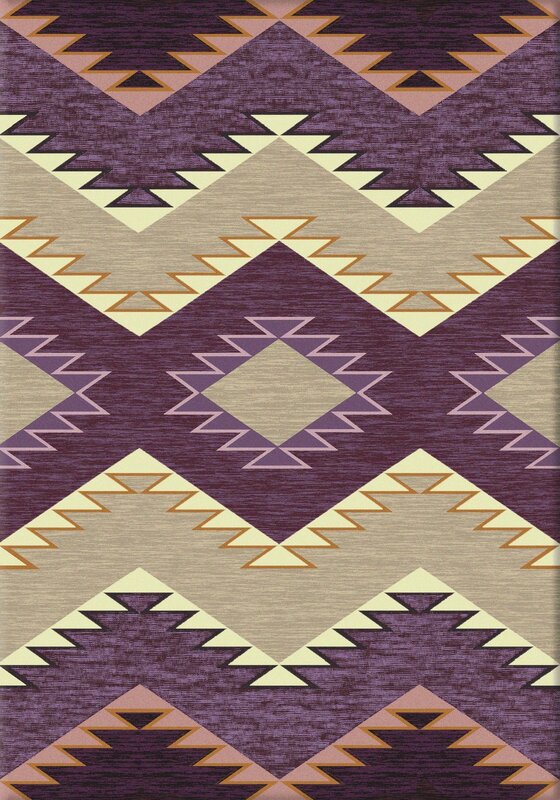 Plum Heritage area rug is part of the Trader collection by American Dakota. 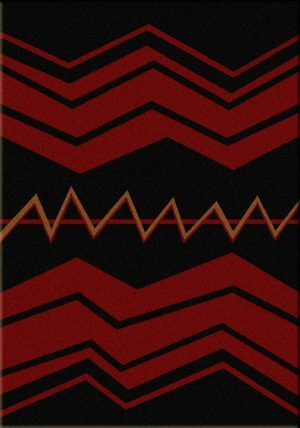 This beautiful design is inspired by trading blankets. 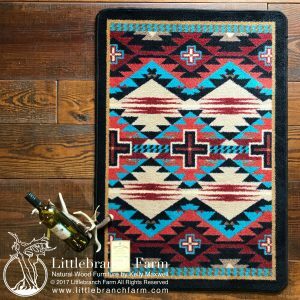 Plum Heritage area rug will work in rustic, farmhouse, and modern interioras well. It is a very versatile style. 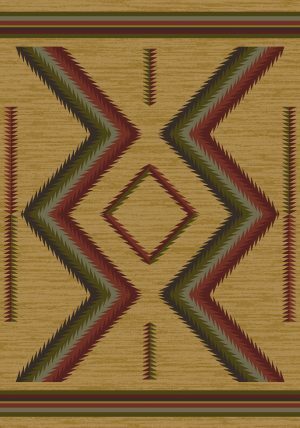 Heritage is also available in multi, a combination of red, blue, and brown. 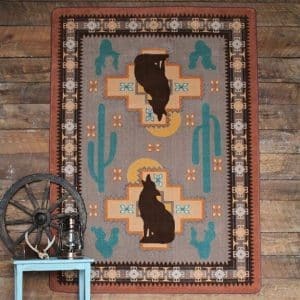 Browse our site to see this rug in multi. 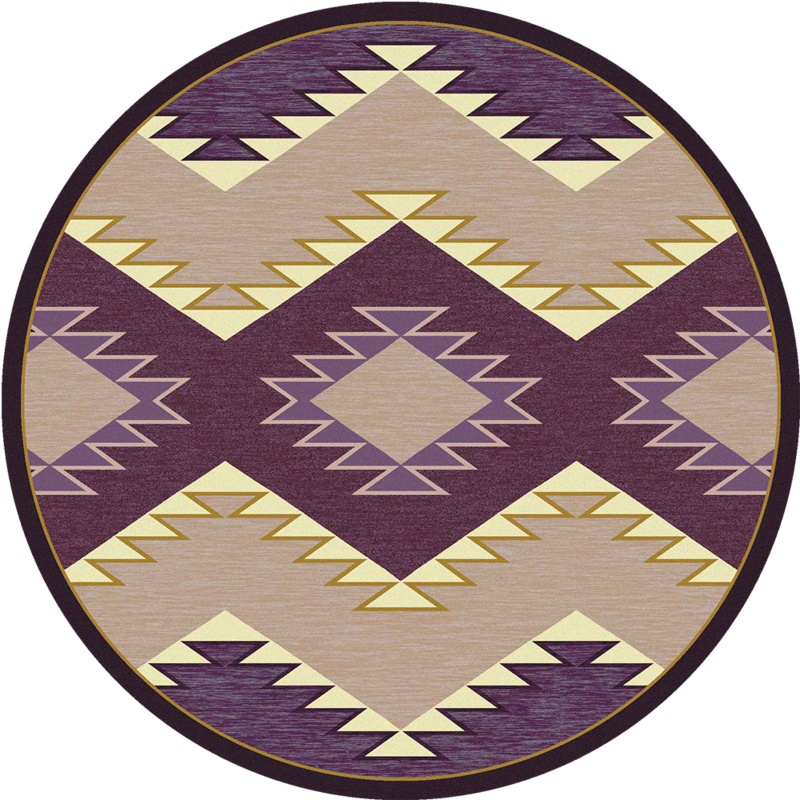 The mix of purple and neutral will add colors to your space. The cool shades will pair easily with neutrals and gray color schemes. They will also help pull out the cooler tones in your natural wood furniture.